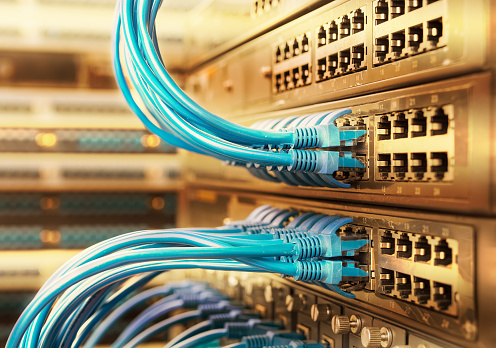 Integrated Solutions provides and installs structured network cabling for you office, warehouse, or manufacturing plant. We install anything from one drop to a thousand. Cat 5 cabling, Cat 6 cabling or fiber installation/testing are all professionally installed by our certified techs. I.S. can provide cable certification for your network cabling with our Ideal Cat 5/6/6A tester. We have dozens of years of experience installing and certifying Cat 5, Cat 6, Cat 6A, and fiber cable networks.